Who did Mark, the Gospel writer, think Jesus was? We can find our answer very quickly in his Gospel because Mark doesn't waste any time at all: he states it immediately in the very first verse of the very first chapter. He then repeats it in verses 2, 3, 8 and 11. 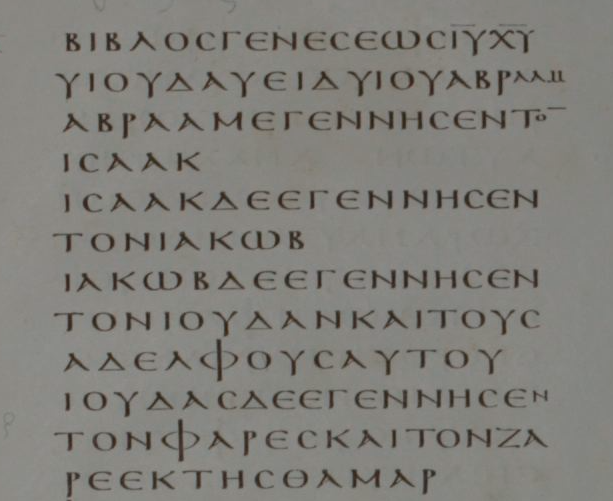 Mark tells us Jesus is God five times in just the first 11 verses of his Gospel! Let's go through 9 of the verses in the passage first to acquaint ourselves with the text, and then we'll go back over them to list and explain these testimonies of Jesus' deity. who will prepare Your way. 4 John came baptizing in the wilderness and preaching a baptism of repentance for the forgiveness of sins. 7 He was preaching: “Someone more powerful than I will come after me. I am not worthy to stoop down and untie the strap of His sandals. 9 In those days Jesus came from Nazareth in Galilee and was baptized in the Jordan by John. 10 As soon as He came up out of the water, He saw the heavens being torn open and the Spirit descending to Him like a dove. I take delight in You!" And that's our passage. Now let's take Mark's attestations one at a time. Though the phrase may be confusing to those unfamiliar with the New Testament, anyone who has read the Gospels knows that "Son of God" is a divine title in the Bible. Its context and usage for Jesus are clear and unambiguous, and on no one else is the title applied in a similar manner. While God has spiritual children in His sons and daughters, the Son of God is not a son in the same way. This Son is co-eternal, co-equal and con-substantial with the Father. None of God's spiritual sons or daughters is or ever will be like the One and Only Son, Jesus. One other cue we can pick up from the verses which refer to Jesus as the Son of God is that He is never called "a Son of God." It is always, "The Son of God," like we might use "the President of the country" since there is only one President of the nation, or "the Chief Justice of the Supreme Court" since there is only one Chief Justice. Son of God is a title in the same way that "President" and "Chief Justice" are titles. The assignation to Jesus of the title of "Son of God" is Mark's testimony of Jesus' deity #1. Many modern Bible translations use interpretive helps such as the capitalization of divine pronouns like the ones we see above ("My messenger," "ahead of You," and "who will prepare Your way") for the reader's convenience. These are employed to help one see immediately that the Person being referred to is God. But the diligent Bible student is aware that even Bible scholars can make mistakes, and so we must always double check the work that has been done for us. In this case, both the prophets Malachi and Isaiah prophesy about John the Baptist (see article linked to below titled, "Jesus is Malachi's YHWH") and are quoted in verses 2 and 3, but Mark only refers to Isaiah, who is the better known prophet. YHWH says to His divine Son that a messenger will be sent ahead of Him who will prepare the way for YHWH, and make YHWH's paths straight. 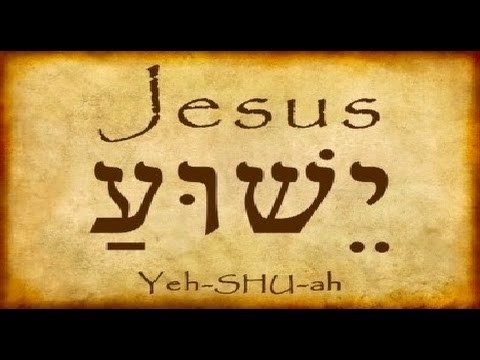 And so the "You" in verse 2 and "the Lord" (or "YHWH" in the Old Testament) in verse 3 are Mark's divine attestations #2 and #3. While John's comment displays the extremely high regard in which the Baptist held his cousin Jesus, "Someone more powerful than I... I am not worthy to untie... His sandals," this will not suffice for some as a testimony to the deity of Jesus. But verse 8 does and abundantly so. And this because only God can baptize with His Holy Spirit. No man has that power, and yet John tells us that Jesus will do just that. This is Mark's testimony to Jesus' divinity #4. In our 5th and last testimony to the deity of Jesus in just the first 11 verses of Mark 1, the Father Himself tears open the heavens and announces Jesus' divine Sonship from heaven itself. For no one else but God would such manifestations of the supernatural be simple to do, and these were done in front of witnesses so that many would be able to attest to all that had occurred. 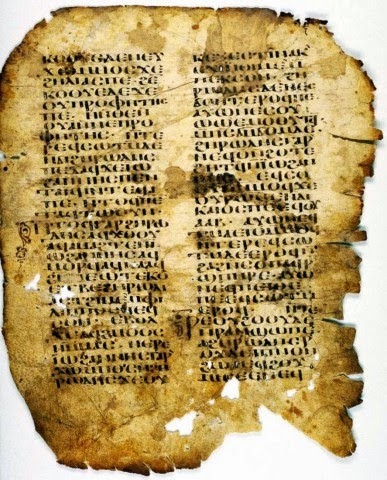 Anyone who reads the Gospel of Mark will see that he has not changed his mind at the end of his book, and that the divine Jesus of the very first chapter is still God in the last chapter. 19 Then after speaking to them, the Lord Jesus was taken up into heaven and sat down at the right hand of God. 20 And they went out and preached everywhere, the Lord working with them and confirming the word by the accompanying signs. Our Gospel writer Mark ends his work the way he began it, continuing to proclaim Jesus as God and Lord, or Kurios in the Greek, the very same word used to describe God in the New Testament. 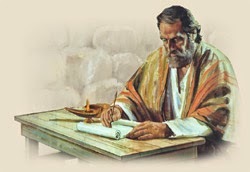 Sitting down "at the right hand of God" is the Bible's way of saying that Jesus shares the power and authority of God. But the writer doesn't stop at verse 19. In the final verse of the Gospel, Mark describes how, despite having now returned to heaven, Jesus "worked with His apostles and disciples" and confirmed the word He had spoken to them by doing miracles in their midst. Jesus is the God of the Gospel of Mark! Did Luke know that Jesus was God?